CSS is short for Cascading Style Sheet. CSS is a language which consists of a set of codes that are used to set the style of the components of a web page so that it looks more interesting. Before stepping into the CSS, you should have an understanding of HTML as a markup language which became the basis of the formation of a web page. Currently the use of CSS in a web page is common. By CSS web page look more attractive and powerful. In order for the CSS can give its support in terms of performance the look of a web page, CSS should be inserted into an HTML document so that the CSS codes can be recognized in that HTML document. There are three ways to insert CSS to the HTML document, the way are Inline Style, Internal Style and External Style. and the text will apear as italic. For HTML document with many elements that use the same style, using the inline style method is not recommended because we have to declare CSS code for each tag that using the same style. In the example above CSS code is inserted between tags <style> and </style>. On the code, the css was declared for the h2 tag style, which h2 tag defined three times with the same style, then we only have to declare css just once for this tag. The weakness of this method is when CSS style used by several different HTML document, the CSS must be declared in each document. The solution to this problem is the external style method. 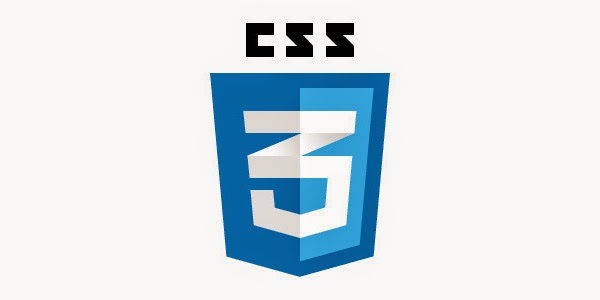 The CSS style will be recognize by External Style Method. This is done so that the file style.css can be recognized by the HTML document. For more detail see the ilustration below of adding the external css to html document. I hope this tutorial can help you still beginner in learning CSS. The next article will be discussed about the use of the selector class and id in CSS.